Have you ever noticed how a seagull will land in the water, as compared to other water birds? Herons, mallards, and geese? The only word I have for their landing in water is plop. they plop down, as opposed to gracefully landing in the water. Watch it sometime, and compare how the gull will land, and how a goose will land. It can be amusing sometimes. 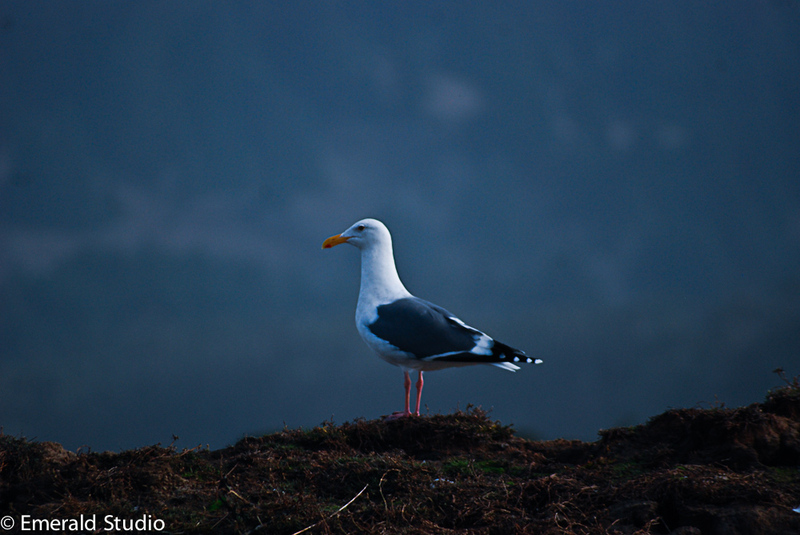 Anyway, I’m not a huge fan of seagulls, but they can make fairly decent pictures. I created these images while on a visit to the Great Humboldt Bay in Northern California. I was out kayaking with a friend and it gave me a chance to create some great images of water birds. 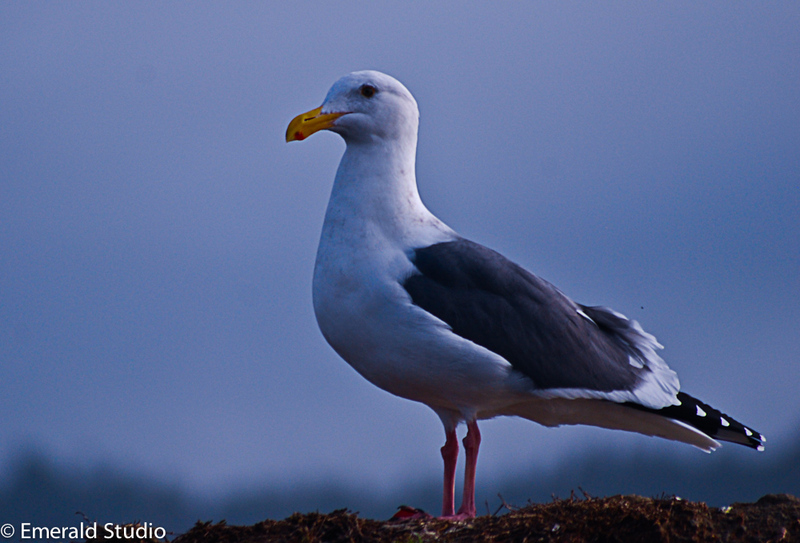 These gulls are looking particularly healthy, but of course, they live in one of the best places in the world – Humboldt Bay. I hope you like, as always leave a comment if you want. You can also view my facebook page by clicking here. You can also visit me on Viewbug.